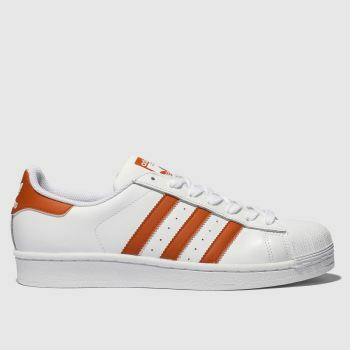 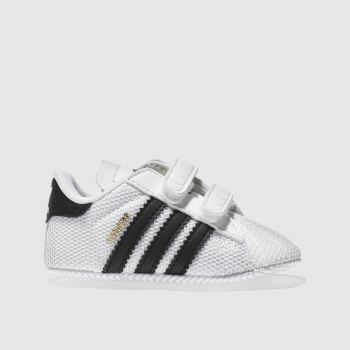 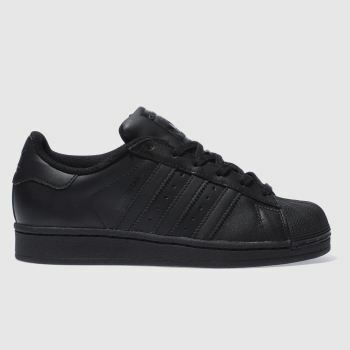 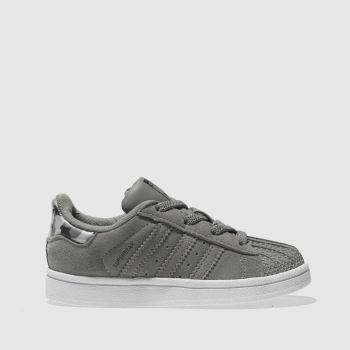 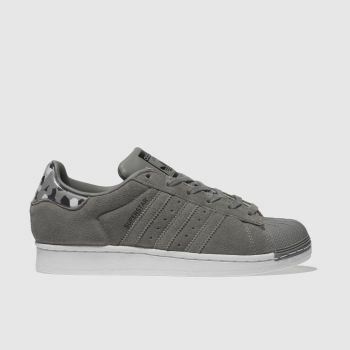 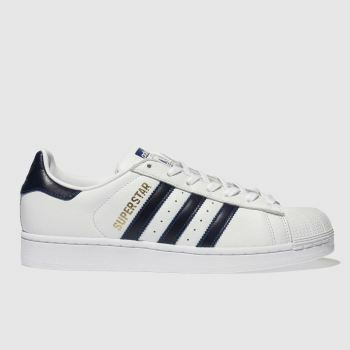 Always ahead of the curve, the adidas Superstar has been pioneering the way for the street style crowd. 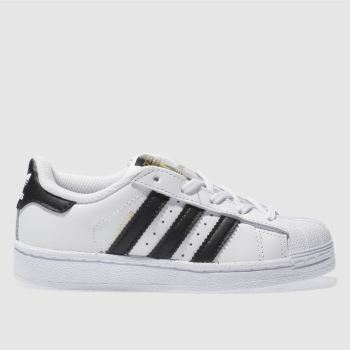 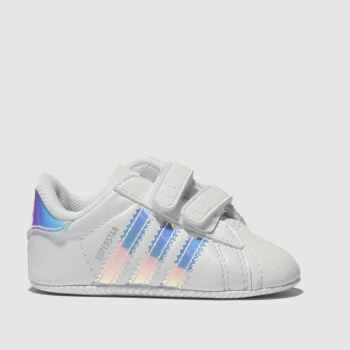 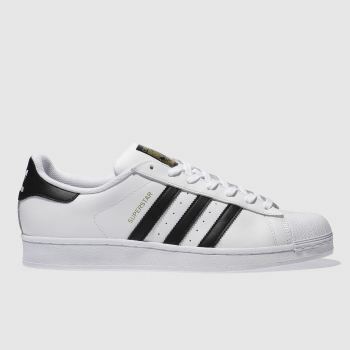 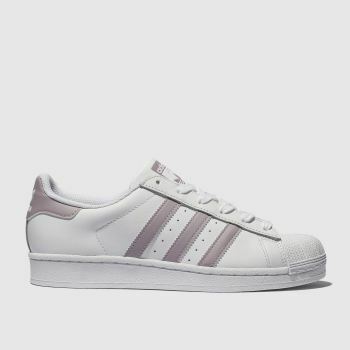 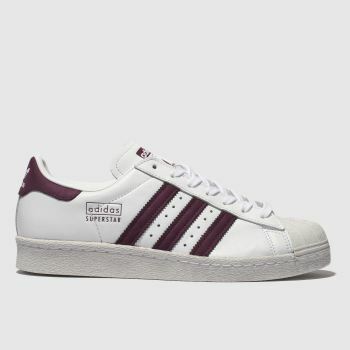 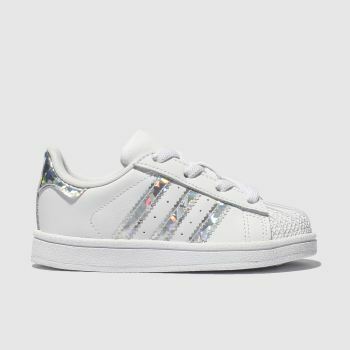 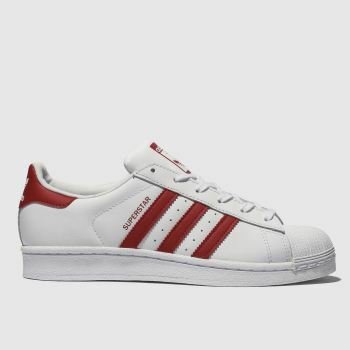 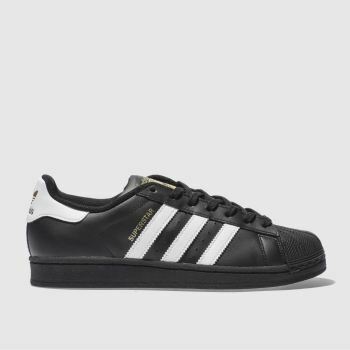 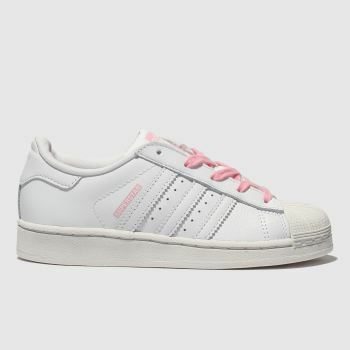 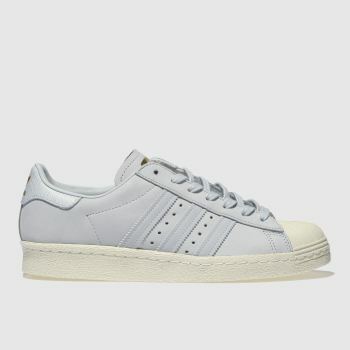 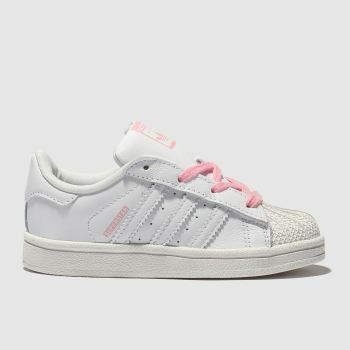 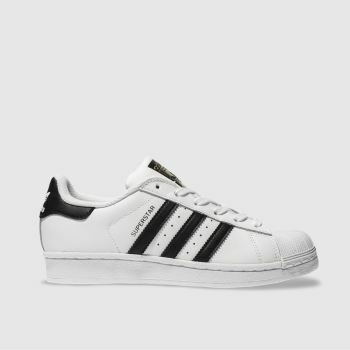 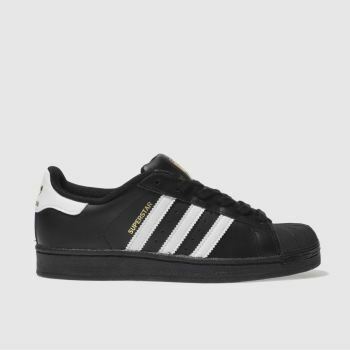 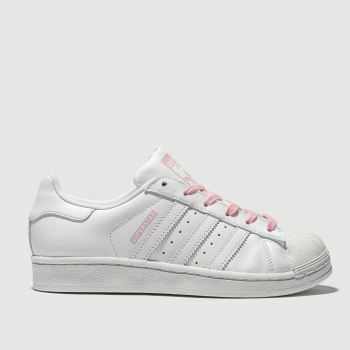 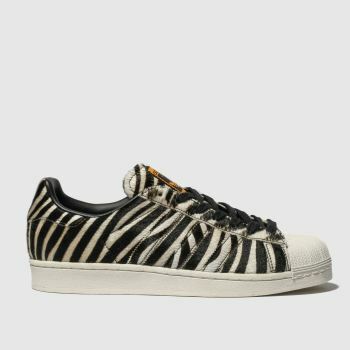 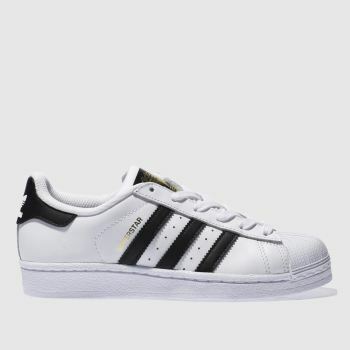 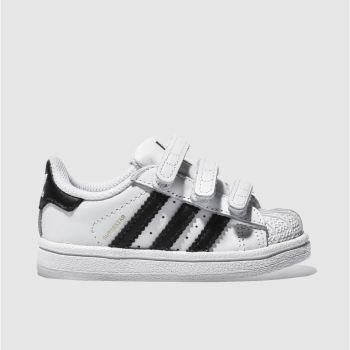 From the classic white adidas Superstar to the retro Superstar Foundation, we have a fantastic selection to choose from. 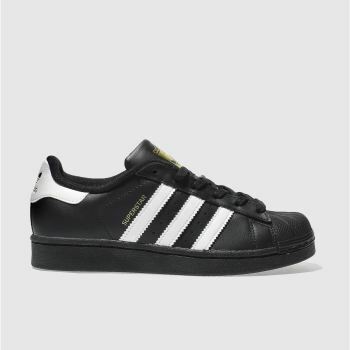 Famed for the three stripes, order your pair of adidas trainers online before 5pm* for Next Day Delivery to Ireland.